If you’re looking for a promotional product that is a little different from what the rest of your competition might be using, you might be interested in our custom designed custom PVC coasters. Our specially designed PVC coasters are a fun and unexpected giveaway item that is sure to catch the attention of your recipients. 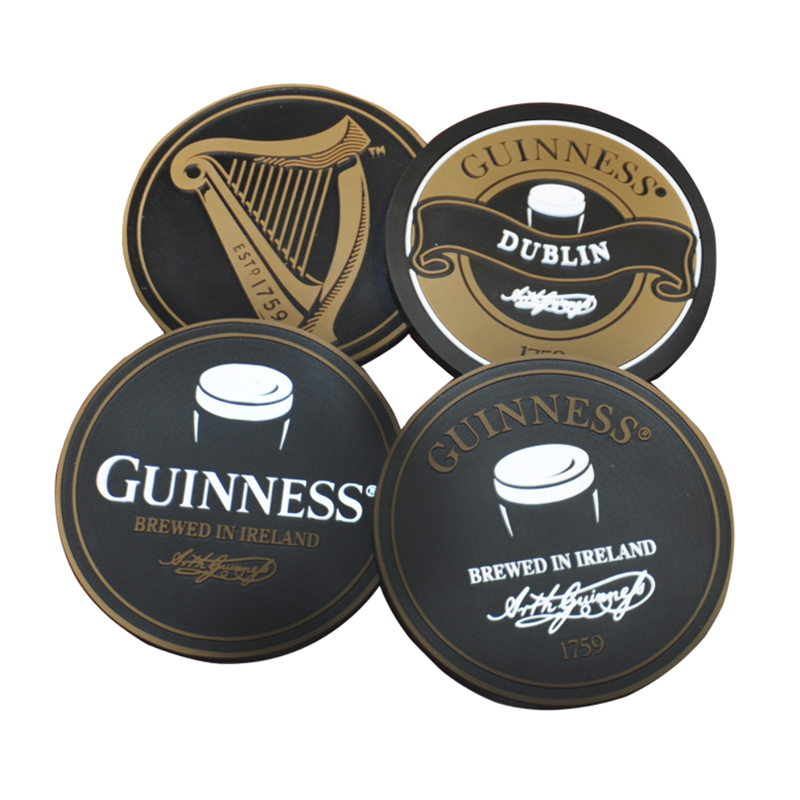 Made with highly versatile PVC materials, these soft coasters are bendable and incredibly resistant to damage. 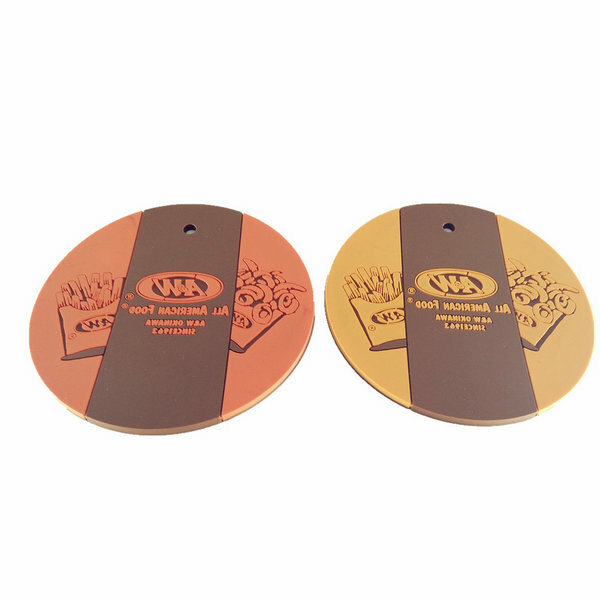 Soft PVC Coasters are a good way to show off your company logo or name. 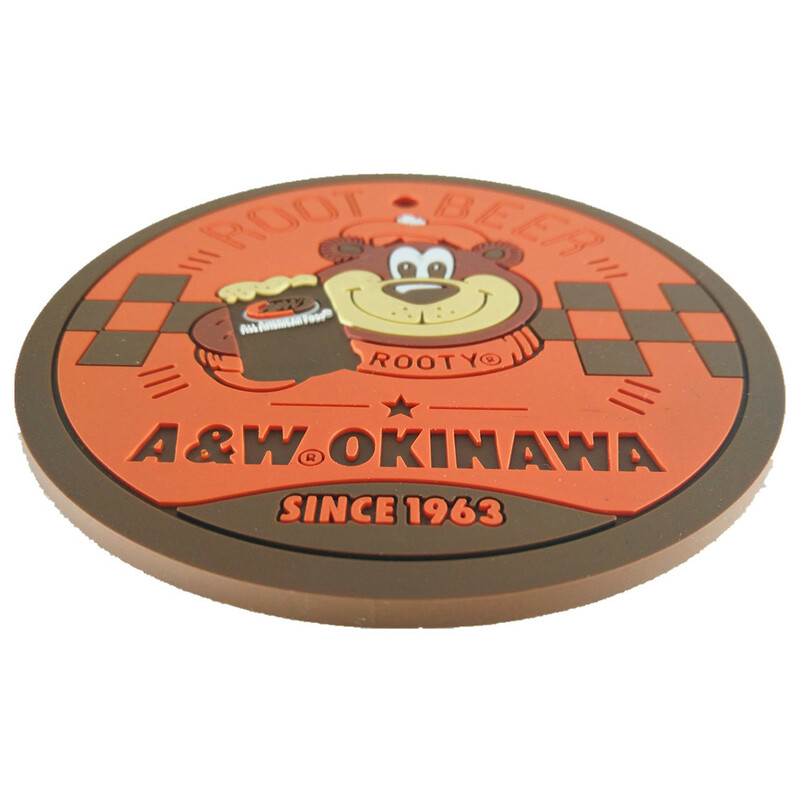 your custom rubber PVC coaster can be made with a 2D or 3D design. The colors are vibrant and are as fade resistant as anything can be. Promote and Giveaway. Our specially designed PVC coasters are a fun and unexpected giveaway item that is sure to catch the attention of your recipients. Made with highly versatile PVC materials or Rubber Silicone, these soft coasters are bendable and incredibly resistant to damage. These make great giveaway items at trade shows, conventions, and promotional events like tailgate parties, barbeques, dinners, fundraisers, and more. Make your design come to life with options to raise it to 2D, 3D, or varied textures. 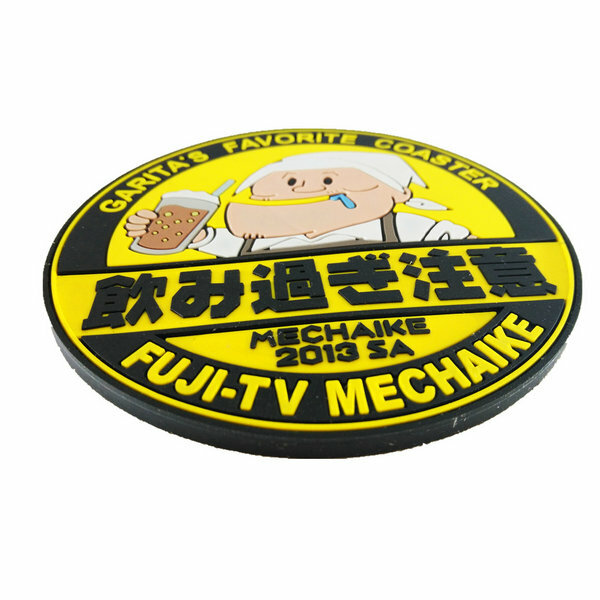 Custom logos can be 2D or 3D but 2D is common design for coaster.